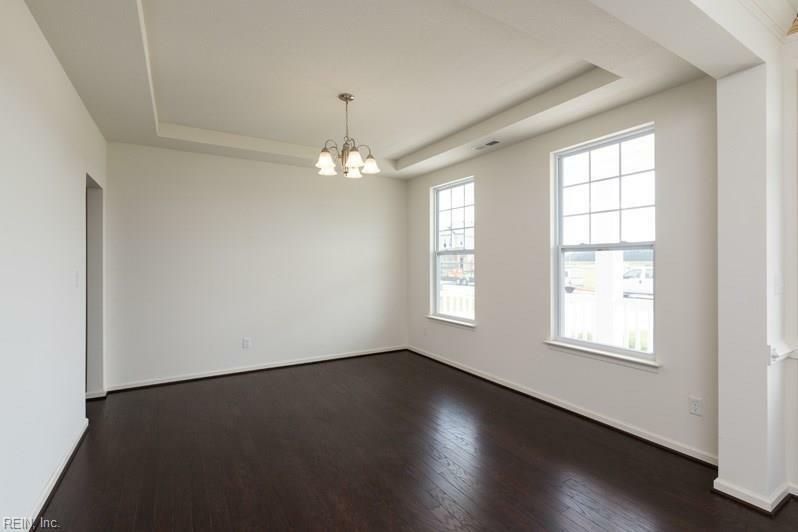 Still time to pick out your colors in this spacious 4 bedroom home. 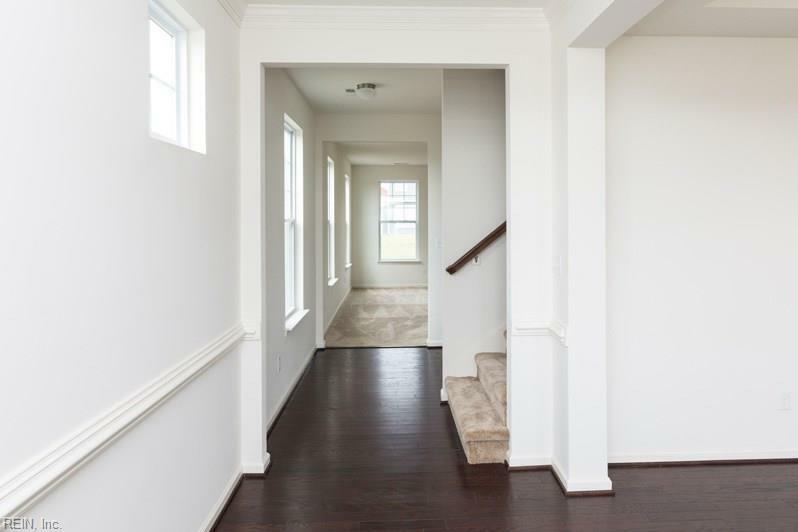 Brand new semi custom community. Home has huge master with double closets. 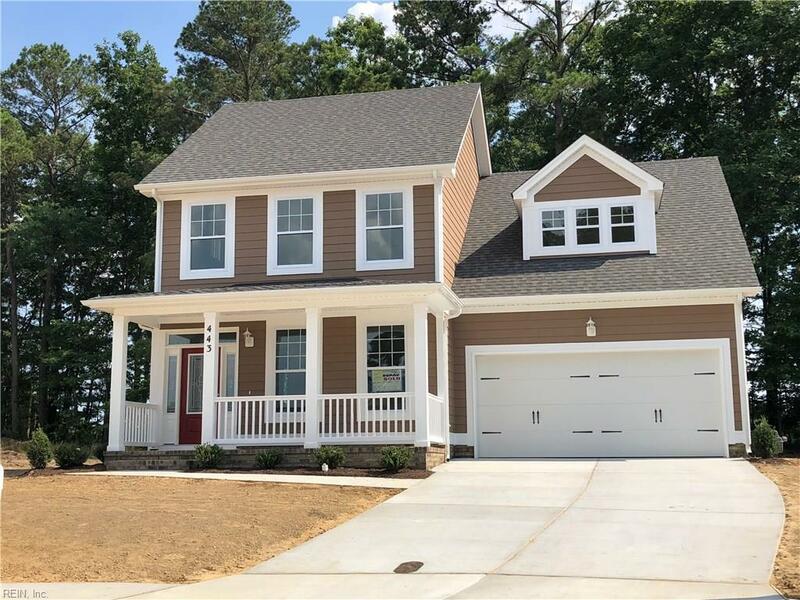 Huge kitchen with granite countertops & and 8 foot island, hardwood floors in foyer & dining room with crown molding package. 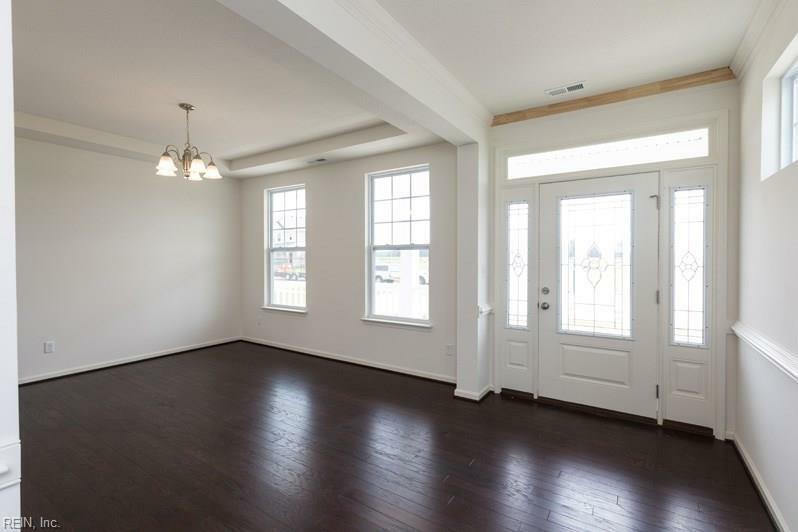 Luxury master suite with double closets & tile floors, tankless hot water heater & 2 car car garage. Community will feature walking trails, park and picnic area. Closing cost assistance & more. Contact site agent about details & incentives.centrally located & close to interstate and military bases. Ready in 30 days!! Military moves in for $99.00. Ask agent how.